It was typical trip to the Barbie aisle in the summer of 2013. At a local Target, Nickolay Lamm was shopping for a birthday gift for his niece. He already knew what he was getting: a Barbie doll. Little Avery loved Barbies! When Nickolay got back home he Googled “realistic Barbie doll” but did not find anything. Despite all the criticism that Barbie had, nobody actually made a prototype of a fashion doll with realistic proportions! Nickolay never went to art school, nor he was formally trained in design, but he did have a good eye. He contacted 3D artist Marco Romero and, together, developed a 3D model of a woman with average proportions. He then got it 3D printed at Pittsburgh 3D, a local printing shop, and painted it in Photoshop to look like a doll. 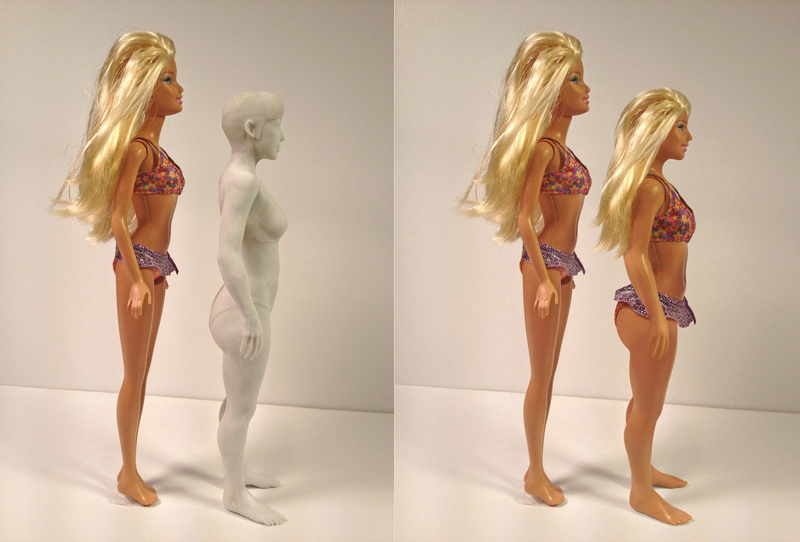 For $600 Nickolay created the first prototype of a “realistic” Barbie doll. Nickolay sent these images to Nina Bahadur, a journalist at HuffingtonPost because he thought it was interesting enough for them to publish. The images went viral an hour later. Demi Lovato tweeted them. They appeared on CNN. They were trending on Facebook. “I remember I got over 100 emails from journalists asking for these images, they were published literally everywhere,” said Nickolay. In the weeks that followed Nickolay received messages from moms, asking him where they could buy such a doll. He had no money and no connections to make such a doll a reality but he knew that platforms like Kickstarter allowed people to crowdfund their ideas based on prototypes they had. For the next 6 months Nickolay worked with artists, manufacturers, and video editors to make a crowdfunding campaign for the world’s first realistically proportion doll. He invested $16,000 of his own money (half of his earnings from his freelance job) to pay for all the expenses and launched the campaign on March 5, 2014. He decided that Lammily (a combination of his family name, Lamm, and the word family) was going to be the name of this new line of dolls. According to Nickolay “I didn’t sleep at all the night before the launch.” Launch day came and within 24 hours he met his goal of $95,000. “I don’t there’s a better feeling than working so hard for so long and having it succeed so spectacularly. It made me feel that anything is possible in this world.” Within the next 29 days of the campaign, over 13,000 backers contributed over $500,000 to make realistic dolls a reality. 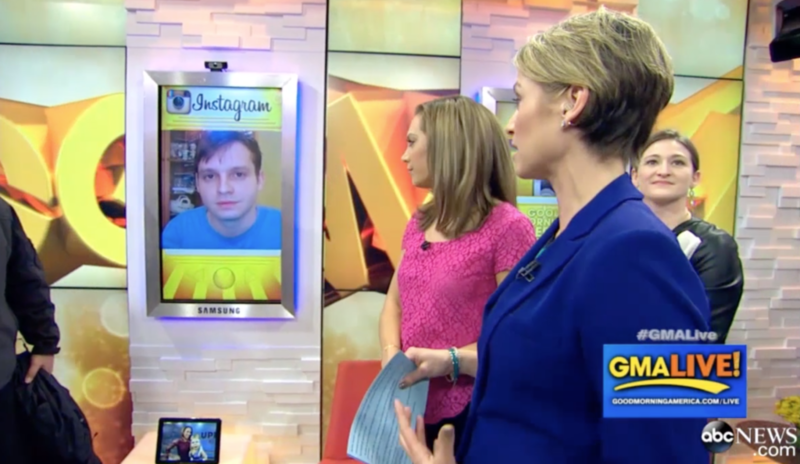 The campaign was featured on Good Morning America, CNN, Time, and more. With the funds needed to make the world’s first realistically proportioned doll, Nickolay knew that kids needed to actually like it. So, in the 6 months of manufacturing, he worked with his mother to make sure that the realistic doll had much more than just realistic proportions. The hair of the doll was made silky soft. The fingers and toes were made just like human toes. The articulation was made seamless in the elbows and knees. The makeup was made extremely subtle. The packaging was made to be a work of art. 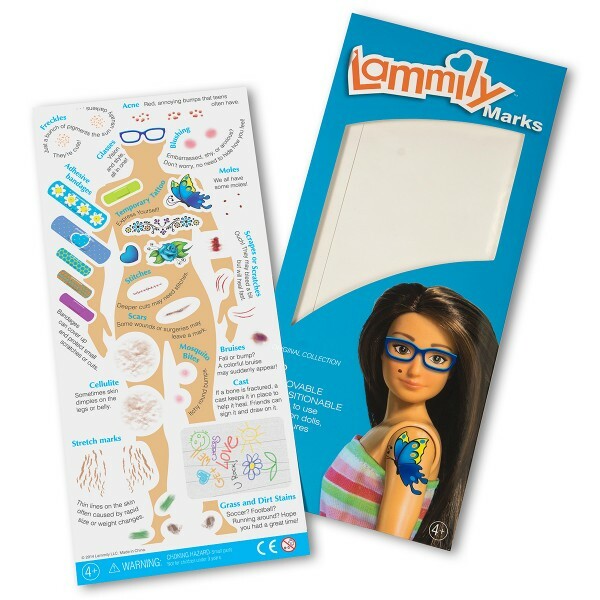 He also worked with his mom and aunt, Inna Lamm, to create reusable stickers which allowed any fashion doll to have stretch marks, cellulite, grass stains, etc. With the realistic doll and realistic “flaw” stickers, Nickolay wanted to make “real” be a cool thing for kids. 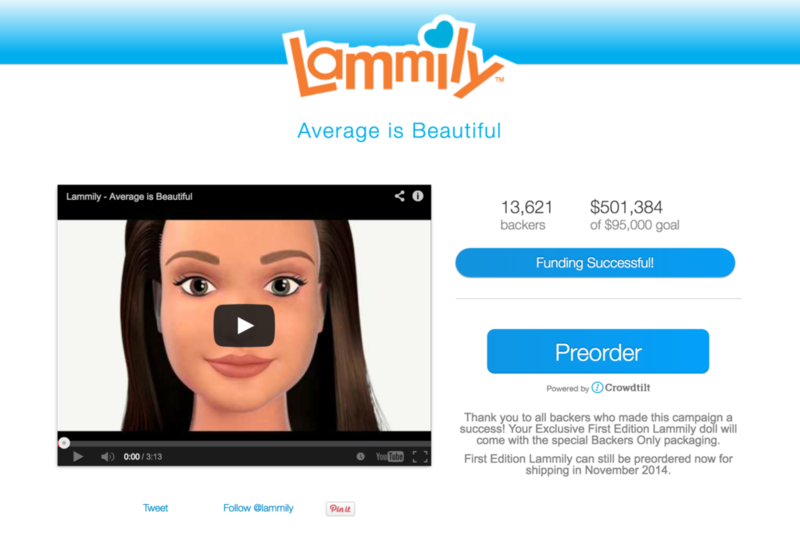 On November 16, 2014, Nickolay shipped out all the dolls to the backers of his campaign and announced that Lammily dolls were officially on sale. The video he made of the second graders from St. Edmunds Academy now has over 3.8 million views. The official announcement was covered by CNN, ABC, Time, and more. 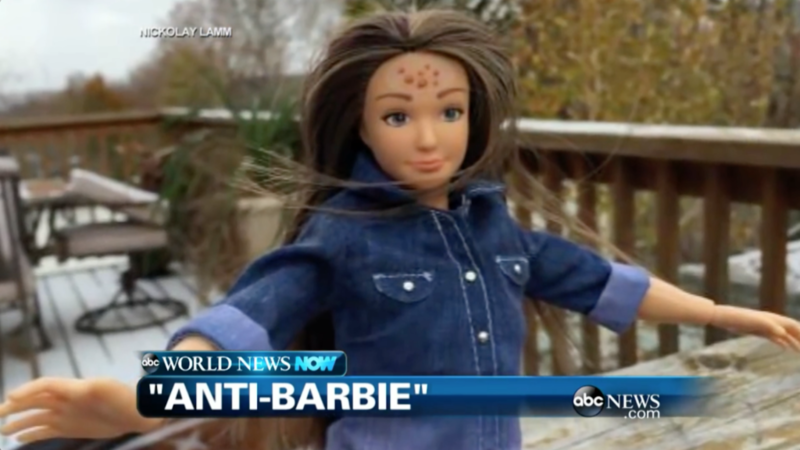 The media was enamored with the kids reacting to the dolls and seeing a true alternative to Barbie sporting realistic “flaws”. Since he released the first Lammily doll, he’s come out with two new dolls.